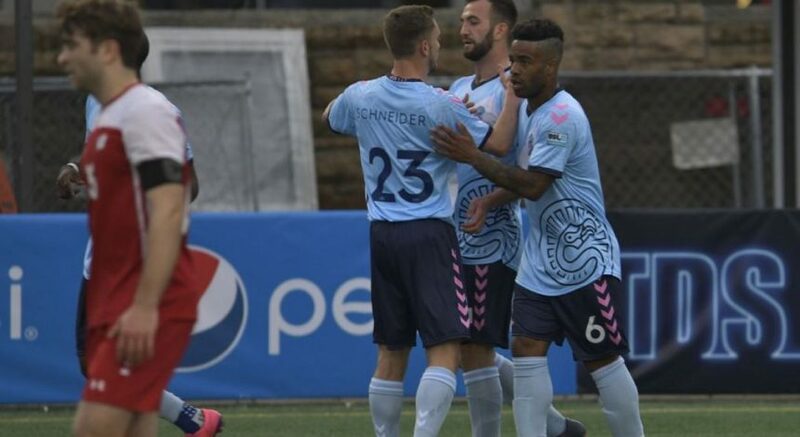 University of Wisconsin soccer alumnus Carl Schneider is the newest signee of Forward Madison FC, Madison’s first ever professional soccer team. Schneider is a unique player compared to the other early signees of the club, as he’s the first player signed by the club to be born and raised here in Madison. Schneider played for local La Follette High School from 2007-11, leading the school’s soccer team to their first ever Big Eight Conference title his senior year. The team finished 21-2-1 overall (9-0-0 Big Eight) under Schneider’s leadership. Schneider was also a four-year All-Big Eight Conference honoree, before choosing to pursue soccer in college at the UW. After redshirting his freshman season at UW, Schneider played defense and midfield, starting in 51 games and appearing in another 10 from 2012-15. Overall, Schneider compiled nearly 4800 minutes of playing time and also finished with two goals and an assist in his career. Following graduation, Schneider went on to play in Sweden for IFK Åmål. In Sweden, Schneider helped the team get promoted twice in three years to the division above. 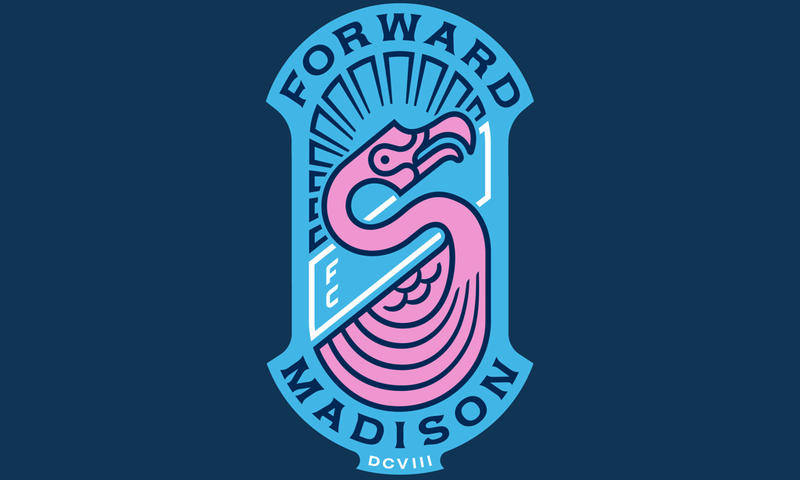 He has now returned to where it all started, having been announced as the newest Forward Madison FC signee Tuesday. Schneider said he’s most excited to play in his hometown again because he gets to play in front of those he knows and loves. Not many fans showed up to his team’s games in Sweden, so he said Madison will be a nice change of scenery, as the city has always been welcoming to new sporting events. He is also excited to be playing at a higher level in a place he’s always wanted to play professionally. His goals for this season include locking down a starting spot, being a part of one of the top teams in the league, and with that, a team promotion to a higher level of the United Soccer Leauge by the end of the season. When asked about what made him personally choose to play soccer professionally instead of pursuing a career in his area of study, psychology, Schneider said he’s always been passionate about playing soccer. As a natural pick to be the hometown favorite, Schneider feels he’ll have an edge on opponents visiting Madison. With many people watching from here in Madison, it’s easy to see why Schneider could become an instant fan-favorite, even if he doesn’t play the most flashy position on the field as a right back.